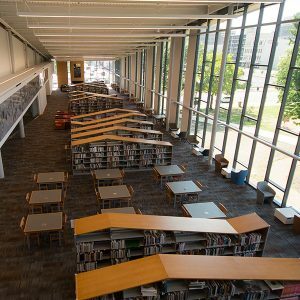 Modern libraries are so much more than silent rows of books. 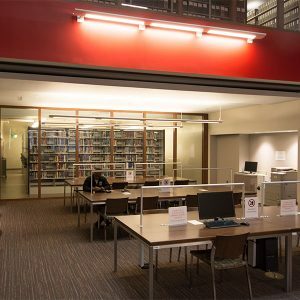 They’re now a place to connect with the community, to access a wealth of print and digital materials, and to relax and collaborate. 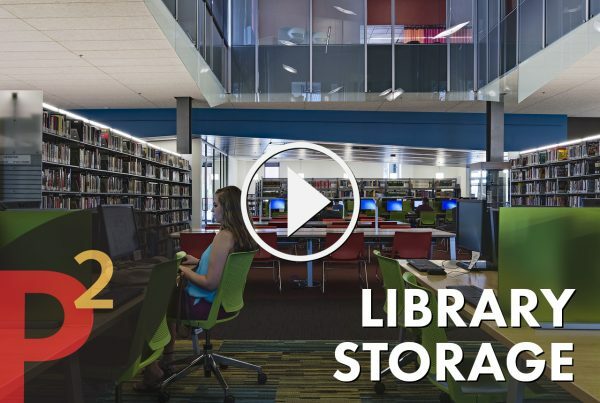 The right library storage shelving system and accessories can support a library’s mission by boosting circulation numbers, protecting historical texts, and even freeing up space for modern amenities like labs, lounges, and meeting rooms. 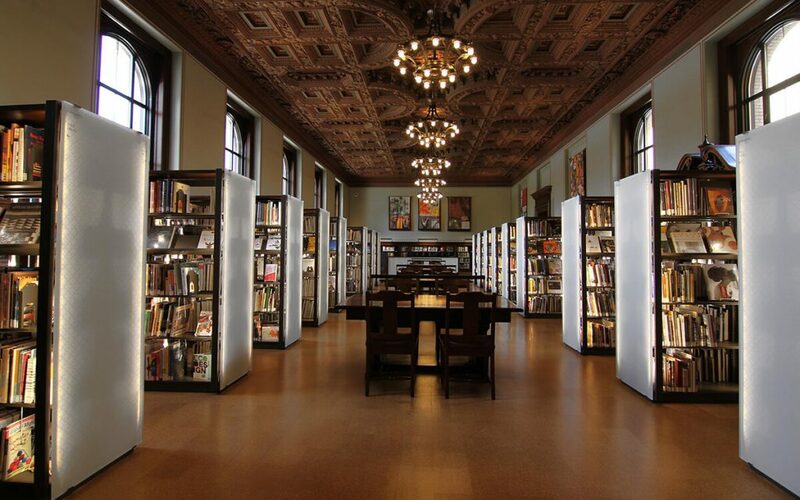 Our durable shelving systems integrate seamlessly with your library’s interior design and offer configurable display accessories, organization options, and customizable end panels to ensure that your shelving is as functional as it is beautiful. 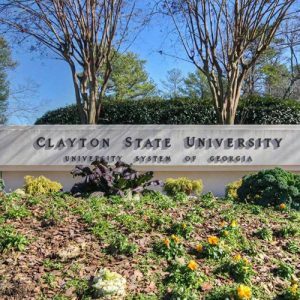 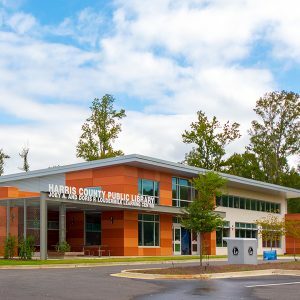 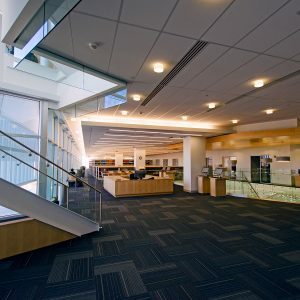 We’ll help transform your public or academic library to serve the needs of your changing community. 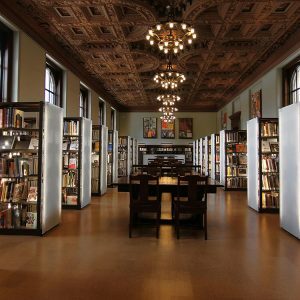 Our 4-post and cantilever library shelving system options can be customized to perfectly fit your space and collections. 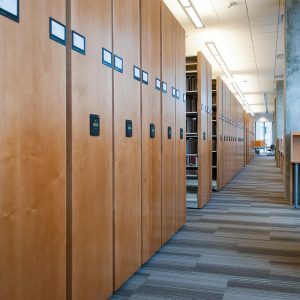 Choose from a number of end-panel designs to match the aesthetic of your space, and select optional bins, dividers, and other accessories to suit your library storage needs. 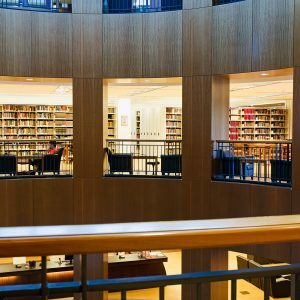 Making space for modern amenities means finding a better way to store your stacks, but it doesn’t have to mean paring down large book collections. 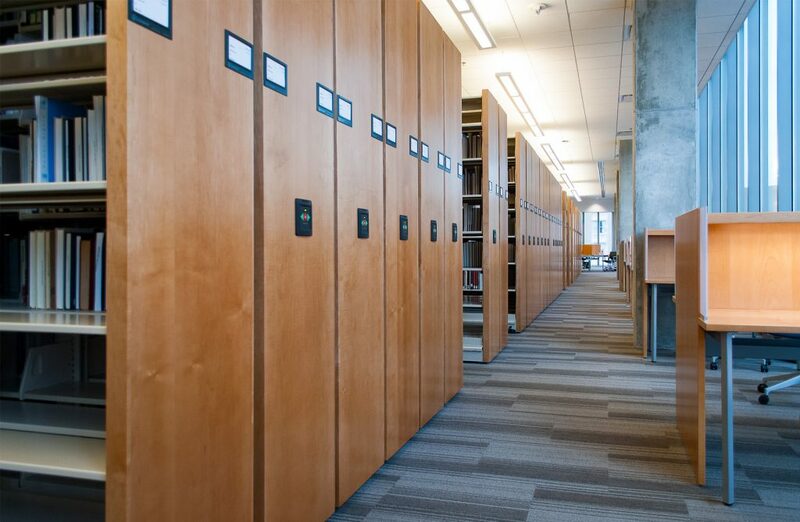 Mobile storage systems offer an alternative and allow you to store double the amount of books and other printed materials in the same storage footprint –— or store the same amount in half the space. 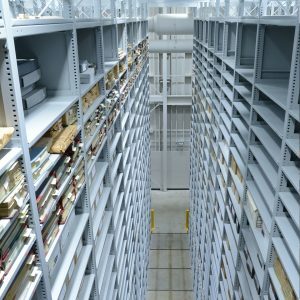 By mounting new or existing shelving onto mobile carriages that slide back and forth, you can compact your shelves and save wasted aisle space. 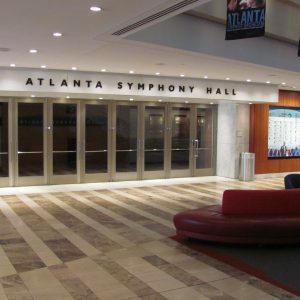 Patrons and personnel can access the aisle simply by pressing a button on the carriage or turning a three-spoke mechanical assist handle. 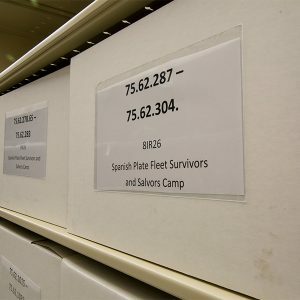 Libraries with large research collections often prefer to move their lesser-accessed materials to an off-site storage location. 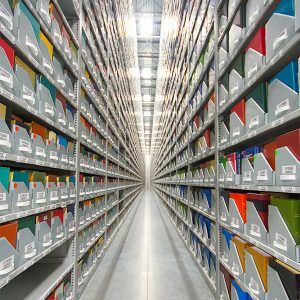 Spacesaver’s X-Tend High-Bay Shelving Systems are the gold standard for storing boxes, books, or other materials in off-site facilities. Static X-Tend High-Bay Shelving is similar to traditional shelving, but extends up to 35 feet high to make the most of the vertical space in your facility. 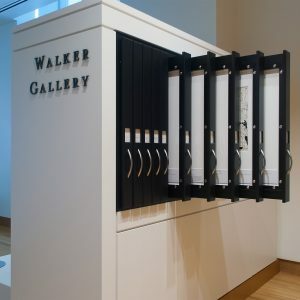 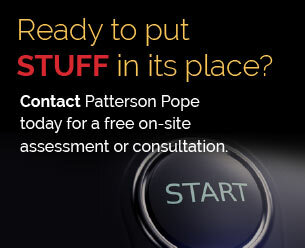 These off-site archival storage systems can be mobile or static units depending on your needs.